At The ARA Show in 2019, Generac will introduce its latest Generac Mobile and Generac Pro rental equipment industry solutions. Generac Mobile is a leading manufacturer of mobile light towers, generators, heaters, pumps and dust suppression solutions. 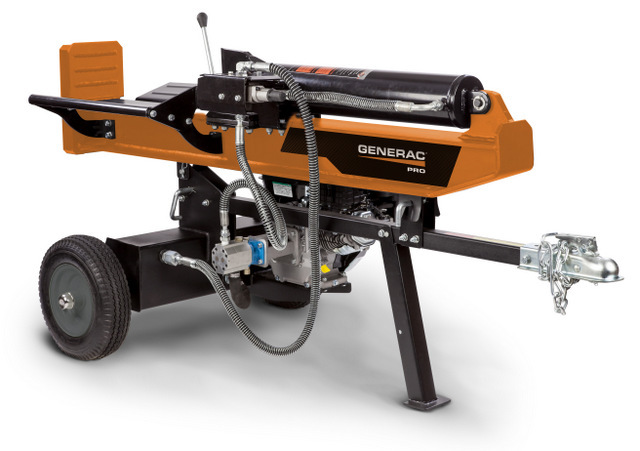 Generac Pro is the premier provider of rugged outdoor power equipment for residential, commercial and municipal needs. Many of the products under the Generac Pro banner are powered by the company’s G-Force engines, originally designed by Generac specifically for generator applications and first introduced on the company’s XC Series portable generators. The new Generac Mobile global brand brings together products formerly under the brands Magnum, MAC and Tower Light. The move began in quarter three 2018 and is estimated to be complete by end of quarter two 2019. For more info on Generac, click this link. You have the power.